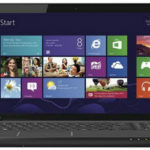 Best Buy now has the Toshiba Satellite P845T-S4305 14″ Touch-Screen Laptop w/ i3-3217U, 4GB DDR3, 500GB HDD, DVD±RW/CD-RW, Windows 8 for $579.99 + free shipping. If you want it cheaper, fine, you can get another 3% cash back from Mr.Rebates, which drags it down to $562.59. This is a pretty amazing price, huh? 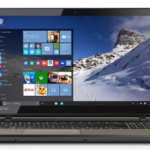 Yeah, it's now the best price we can find for this Toshiba touch-screen laptop, so we call it a great deal. 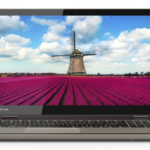 The Toshiba Satellite P845T-S4305 touch screen laptop sports an Intel® Core™ i3-3217U processor, 4GB DDR3 RAM, 500GB Serial ATA hard drive (5400 rpm), Mobile Intel® HD graphics, and 14″ LED-backlit TFT-LCD high-definition widescreen touch-screen display. It runs on Windows 8 operating system, which makes it a much better laptop. 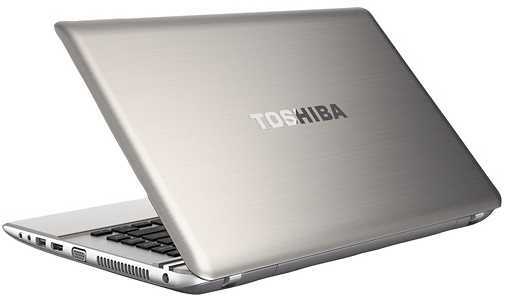 You'll enjoy crystal-clear images with this Toshiba notebook, its 500GB hard drive offers ample space for your media collection. 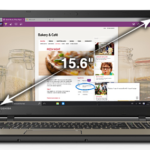 So if you are looking for a quality 15.6″ laptop at a reasonable price, I think you can't go wrong to choose this one now. What do you say?